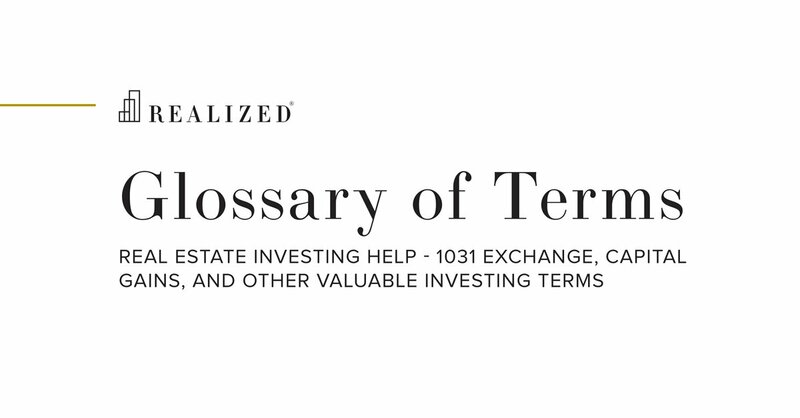 Contract For Deed Definition | What Is Contract For Deed? A contract between a seller and a buyer of real property in which the seller provides financing to the buyer to purchase the property. The buyer makes regular payments to the seller until the amount owed is paid in full or the buyer finds another means to pay off the balance. A contract for deed differs from seller financing in that the seller retains legal title to the property until all payments under the contract are made. Also known as a land contract or installment sale.